Facebook has mined a lot of data about its users over the years—relationships, political leanings, and even phone call logs. 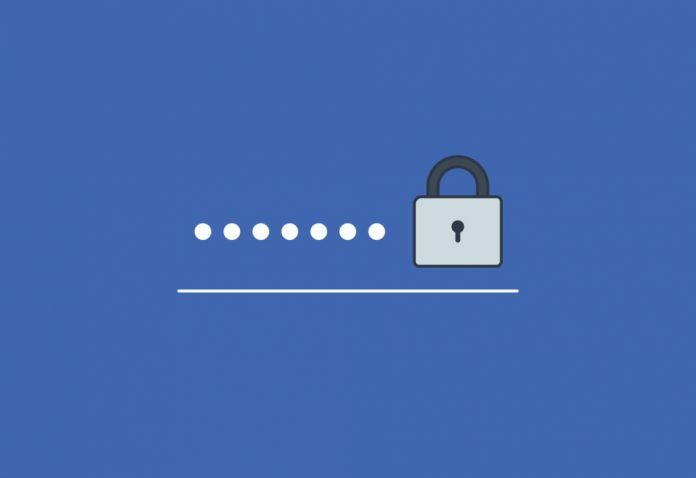 And now it appears Facebook may have inadvertently extracted another bit of critical information: users’ login credentials, stored unencrypted on Facebook’s servers and accessible to Facebook employees. While Facebook Lite users make up the vast majority of those affected, other applications were clearly also involved—as Instagram and non-Lite Facebook accounts were also logged. Canahuati said that Facebook’s server-side applications are only supposed to store a “hashed” mathematical representation of users’ passwords and not the passwords themselves. But some applications within the Facebook and Instagram architecture clearly didn’t do that. According to the Krebs report, the unprotected passwords were stored at least since 2012 until January of this year, when the issue was “discovered”.